Score some points wearing the Predator Zinedine Zidane Jersey! PREDATOR and adidas logo at the chest with number 10. ZIDANE and number 10 at the back. 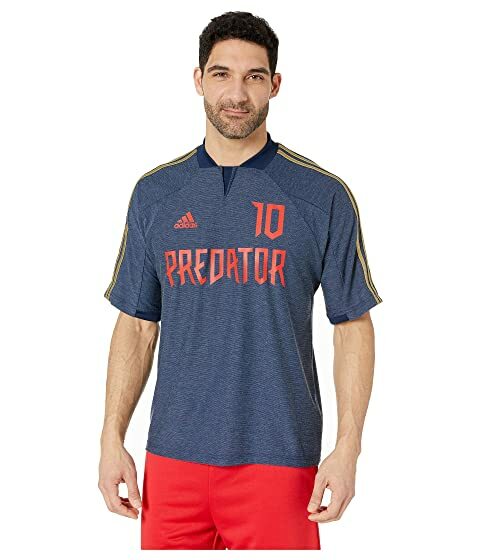 We can't currently find any similar items for the Predator Zinedine Zidane Jersey by adidas Special Collections. Sorry!